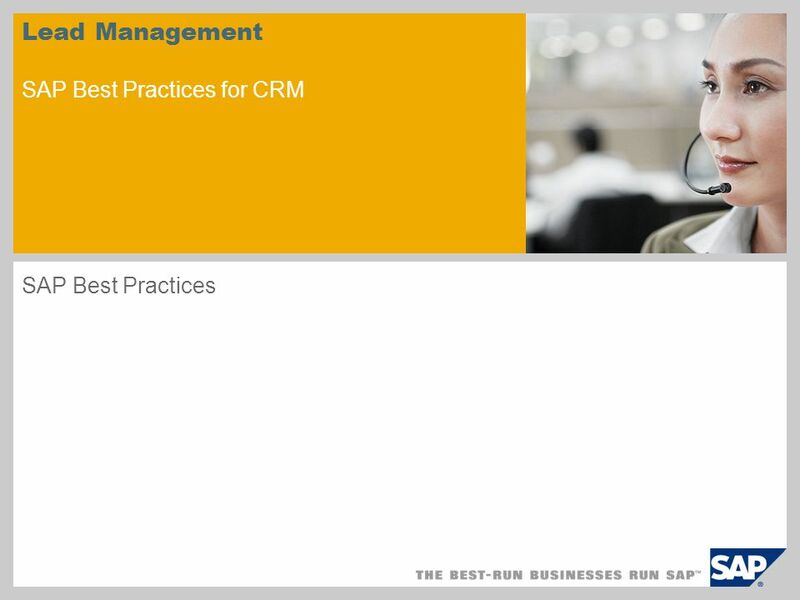 Lead Management SAP Best Practices for CRM SAP Best Practices. 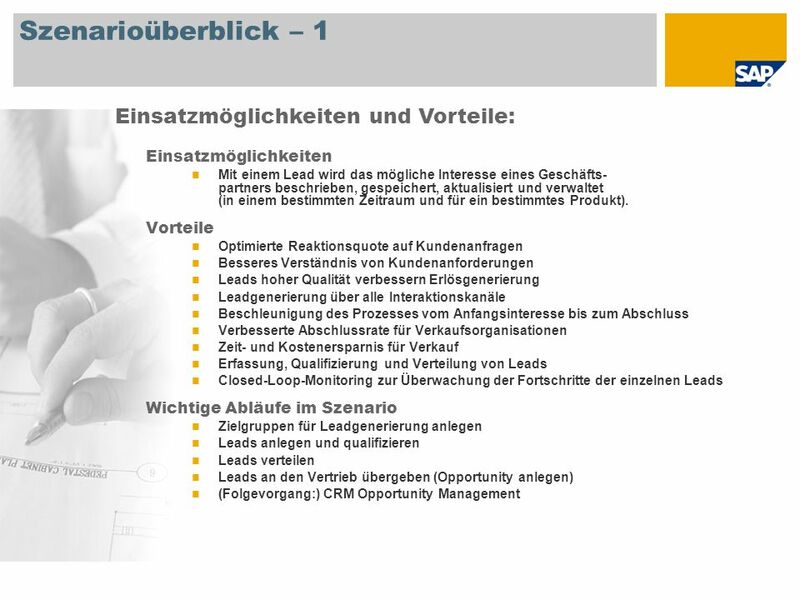 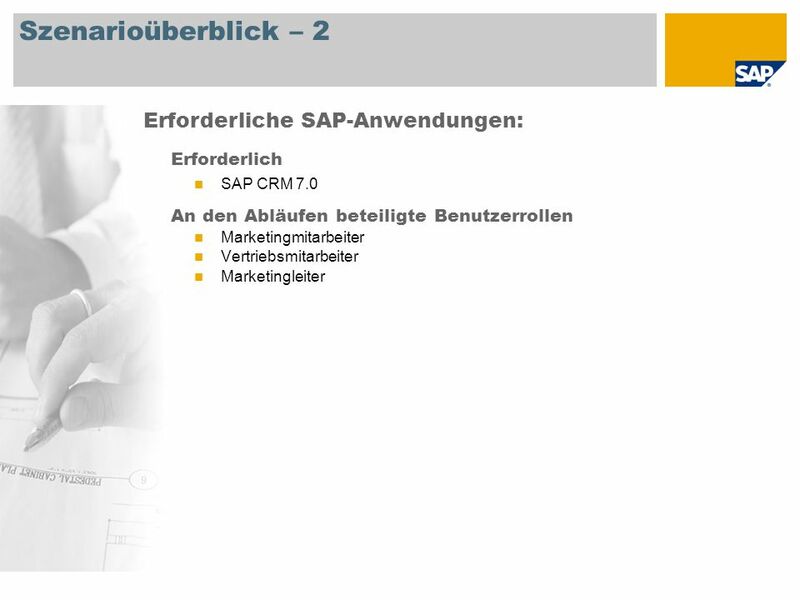 Herunterladen ppt "Lead Management SAP Best Practices for CRM SAP Best Practices." 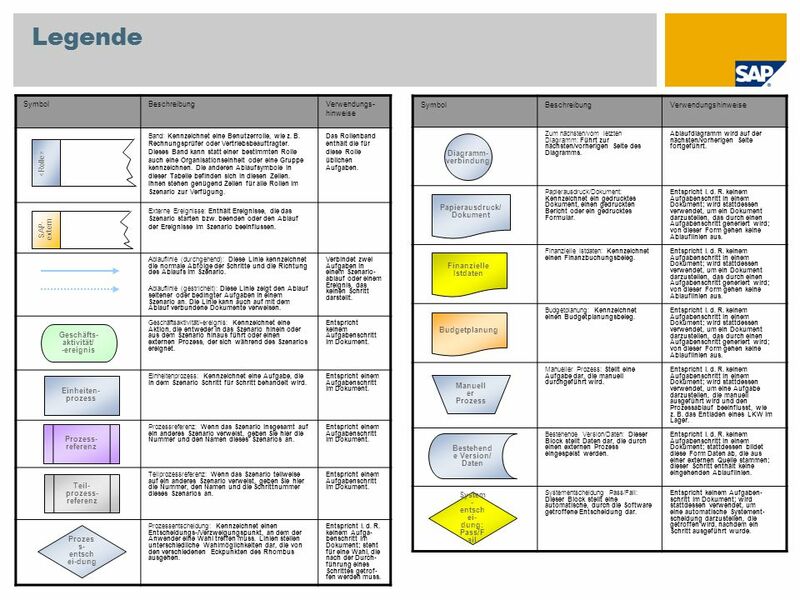 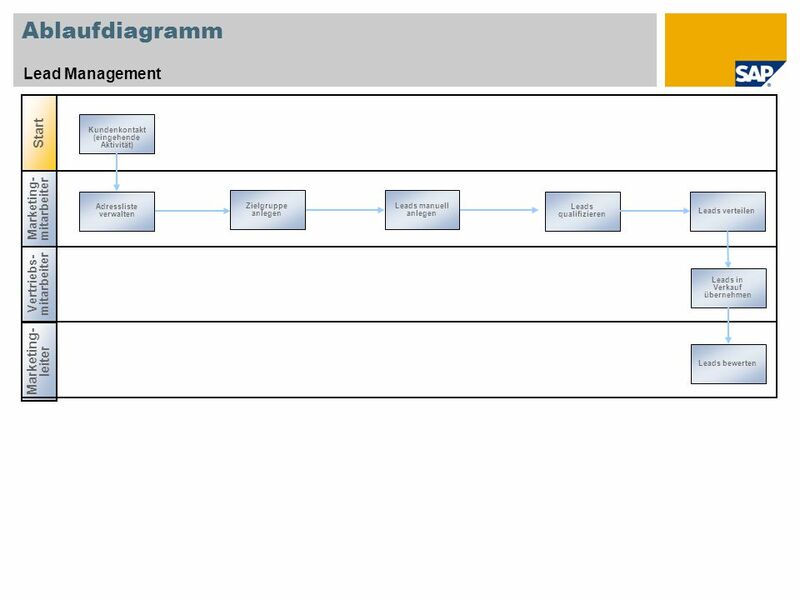 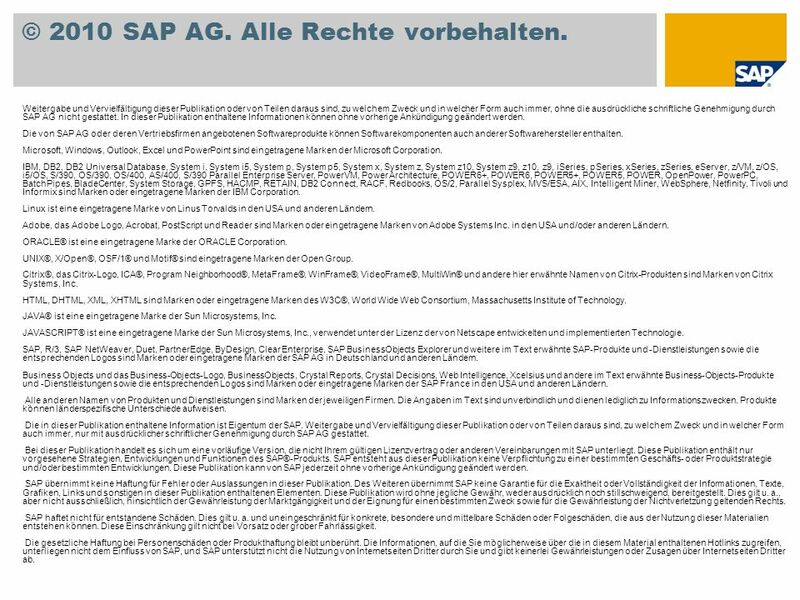 Quartalsplan – Absatzmengenprognose mit CO-PA SAP Best Practices.